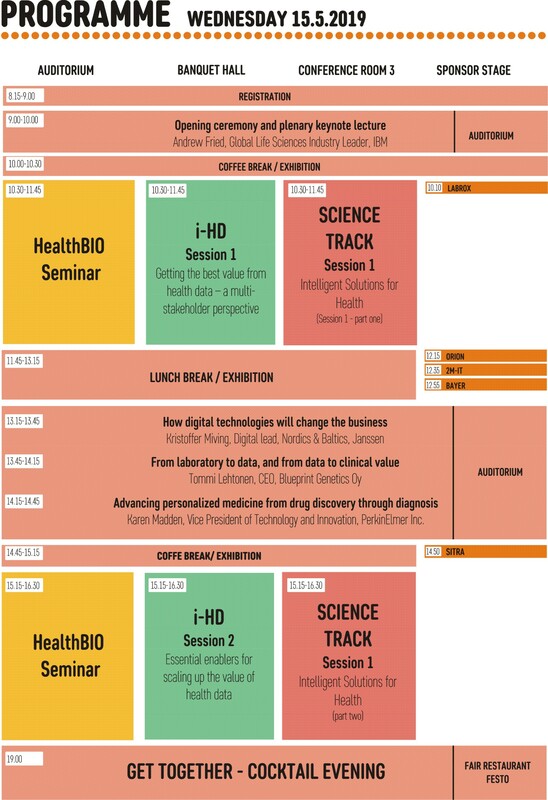 In this talk, we shall discuss how we approach AI from a signal processing, pattern recognition and machine learning point of view to solve pertinent problems in many areas, including biomedical signal processing. We present a hierarchical layered approach that exploits different types of sensor and non-sensor signals and design suitable representation, processing and analysis algorithms in order to apply machine learning, including deep and shallow learning. We shall then exploit the layered approach in a wide array of applications, with specific emphasis on ECG classification, where we shall present a fast and accurate patient-specific electrocardiogram (ECG) classification and monitoring system. The proposed system uses an adaptive implementation of 1D Convolutional Neural Networks (CNNs) which is used to fuse the two major blocks of the ECG classification into a single learning body: feature extraction and classification. For each patient, an individual and simple CNN will be trained using a relatively short segment of patient ECG training data. The proposed solution can be used for real-time ECG monitoring and early alert system on a light-weight wearable device. We will also show that the network can be used to classify possibly long ECG data accurately. The results over the MIT-BIH arrhythmia benchmark database demonstrate that the proposed solution achieves a superior classification compared to the state-of-the-art methods for the detection of ventricular ectopic beats (VEB) and supraventricular ectopic beats (SVEB). Karen Madden, VP Technology and Innovation,PerkinElmer Inc.
OME’s Bio-Formats, OMERO, & IDR: Open Tools for Accessing, Integrating, Mining and Publishing Image Data @ Scale: Despite significant advances in biological imaging and analysis, major informatics challenges remain unsolved: file formats are proprietary, storage and analysis facilities are lacking, as are standards for sharing image data and results. The Open Microscopy Environment (OME; http://openmicroscopy.org) is an open-source software framework developed to address these challenges. OME releases specifications and software for managing image datasets and integrating them with other scientific data. OME’s Bio-Formats and OMERO are used in 1000’s of labs worldwide to enable discovery with imaging. We have used Bio-Formats and OMERO to build solutions for sharing and publishing imaging data. The Image Data Resource (IDR; https://idr.openmicroscopy.org) includes image data linked to >40 independent studies from genetic, RNAi, chemical, localisation and geographic high content screens, super-resolution microscopy, and digital pathology. Datasets range from several GBs to tens of TBs. Wherever possible, we have integrated image data with all relevant experimental, imaging and analytic metadata. With this metadata integration, we have run queries across studies to identify gene networks that link to cellular phenotypes. We have also built cloud-based analysis tools portals to catalyse the re-use and re-analysis of published imaging data. To catalyse commercial access to OME’s tools, we formed Glencoe Software in 2005 as a commercial arm of OME. Glencoe provides commercial licenses of OME software, along with guaranteed support and customisation. Glencoe has built PathViewer (http://www.glencoesoftware.com/products/pathviewer/), a web-based WSI visualisation and annotation tool that is used in several top 10 pharmaceutical companies and for digital pathology data sharing, analysis and also for e-learning in medical education. In our latest work, OME and Glencoe have collaborated to build Parade, a web-based data mining application that uses data analytics stored in OMERO to query, select and analyse large collection of images in drug discovery and digital pathology. Transforming data to knowledge for better healthcare: The rapid developments in modern biotechnology have enabled large-scale measurements of molecular events in health and disease. This has opened up new possibilities to improve clinical decision making and drug development. However, data alone are not enough but effective computational methods and models are needed. The focus of this talk is on computational approaches that enable robust and reproducible interpretation of the large-scale molecular as well as clinical data. The ultimate goal is to improve the diagnosis, prognosis and treatment of complex diseases, such as diabetes and cancer. Registration to Partnering on May 16th from this link. 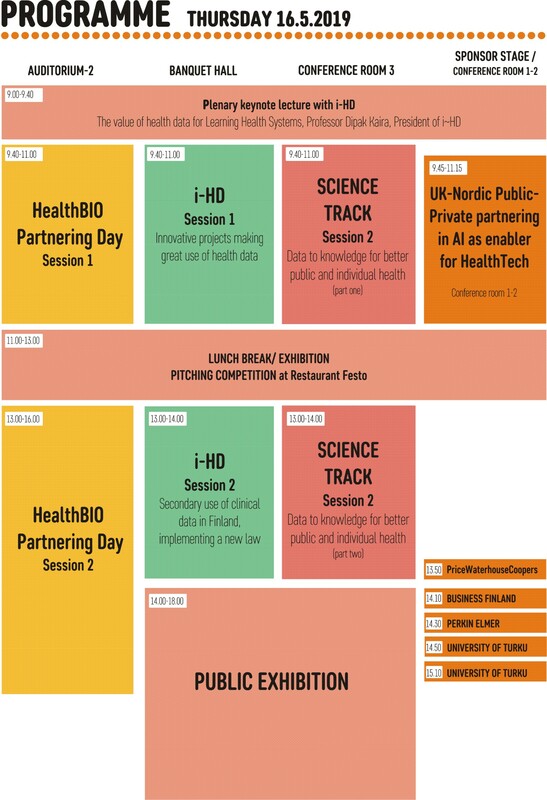 UK Department for International Trade (British Embassy Helsinki) and The Science & Innovation Network in collaboration with Scottish Development International and Turku University of Applied Sciences welcome you to discover how the UK triple helix of academia, industry and government utilises artificial intelligence as enabler in the health technology space. The keynote speakers representing the following organisations to be announced and the final programme published closer to the date. For any queries, please don’t hesitate to contact the organiser. Dr. Teemu Suna, Nightingale Health Ltd.
14:30 Sponsor Stage Uudistuuko sikiöseulonta?